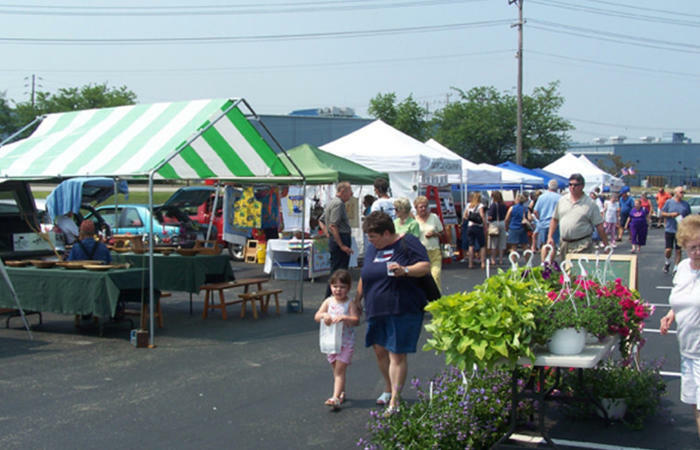 The growing Latrobe Farmers' Market is held each Tuesday at Legion Keener Park, and continues to attract the highest quality in produce and a wide range of handmade products! The Park is located where Chestnut Street meets Irving Street, just west of the downtown. Farmers, vendors, caterers and other entrepreneurs will return this summer for the 12th season. No re-selling is allowed. The 2019 Market will begin on June 4, beginning at noon and running until 4 p.m. It will conclude on October 29.